A friendly greeting was the best part of our stay. The room was no smoking but smelled like someone had smoked in it for years. Mould in the bathroom, rough sheets, hard beds, and tired and broken furniture. I would highly recommend you only stay here if you have no other choice. The staff was very helpful but the rooms are not worth the low price. Very suitable. Good bad and hot shower. Clean. Very comfortable, has everything that’s needed. Location not great and rooms are less than fancy but the price was fantastic so you get what you pay for! The hotel was exactly what we wanted for a 1 night stay before an early start at Marseille airport. I have had cause to stay at this hotel several times and every time the visit has been excellent. It is a budget hotel and therefore there are no frills. BUT .... The rooms and the hotel generally are very clean, the air conditioning works and the staff friendly. 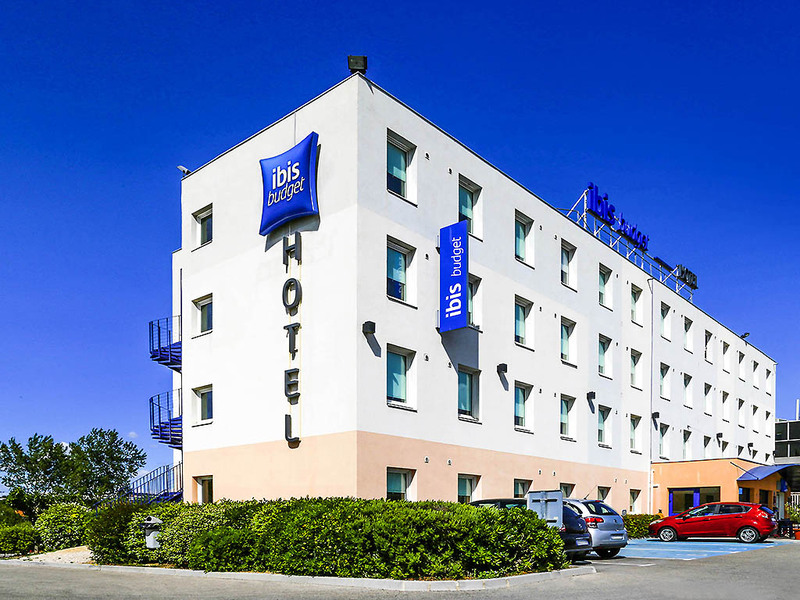 It is a great location to the motorway and although not the nearest Ibis to the airport (15 minutes) because of the aforementioned, my preference is always to stay at Vitrolles. Ibis Budget are pretty simple and basic. Makes good sense since all we normally do there is sleep and shower. Glad I brought my own washcloth as they are not provided. We were in late, so it was nice to know we had a place to sleep. Thank you very much for taking the time to review.